Welcome to the Department of Acupuncture. The following information provides an overview of this department. The Department of Acupuncture runs a three year part time programme leading to a Licentiate in TCM – Specialising in Acupuncture. This undergraduate programme is deemed equivalent to a Bachelor Degree in Chinese Medicine by Guangzhou University of Chinese Medicine, for entry to its part-time Masters degree. The Department also provides Postgraduate seminars and CPD in Acupuncture for trained TCM professionals. When the Masters degree, run in conjunction with GUCM, takes place in Ireland, its senior staff contribute to the taught courses. 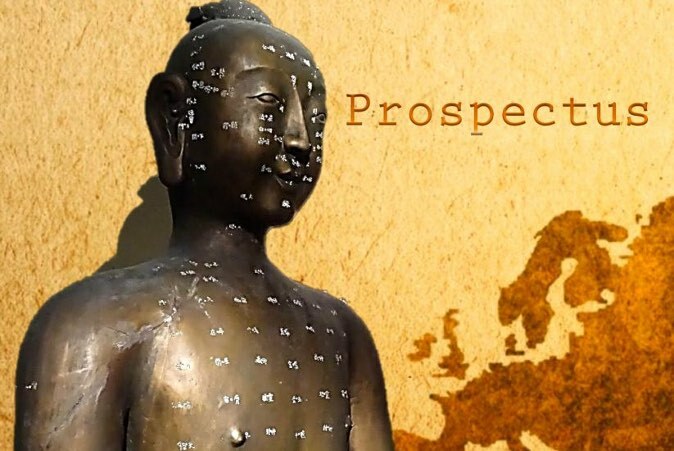 It is our mission to help out students to become Superior Practitioners of Traditional Chinese Medicine using Acupuncture as their main treatment option.